Here’s another Clash Royale tournament streaming via BlueStacks TV hosted by CIS. The Russian Clash guru streamed over four collective hours of the tourney. We’re committed to showcasing just how easy it is for the both pros and noobs to stream their mobile games without all the techno jazz traditionally associated with the genre. 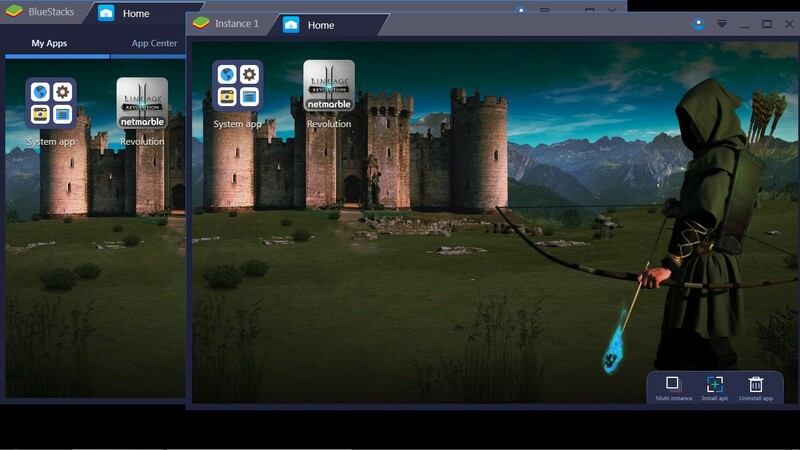 Only thing required is BlueStacks TV software then simply install Clash Royale app just as you would on a phone or tablet device. After signing into your Twitch account via BlueStacks TV you can personalize your stream just as CIS has done- plus stream to the world with one click.